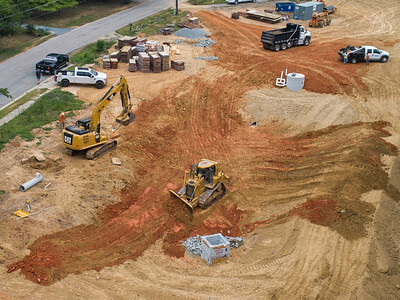 RALEIGH - Construction of new Fire Station 14 at the corner of Harden Road and Nancy Ann Drive. 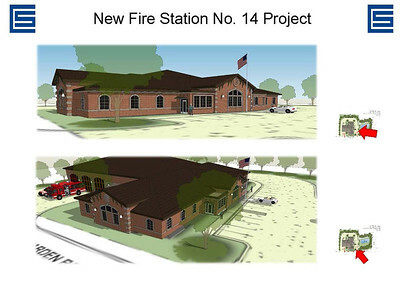 The fire station is being relocated from its nearby site on Lake Boone Trail. 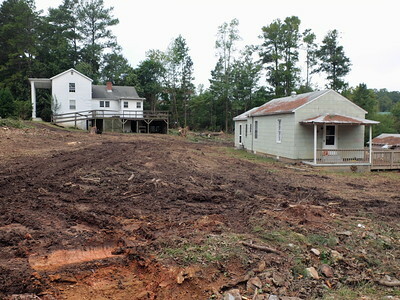 For more information, see this blog post. 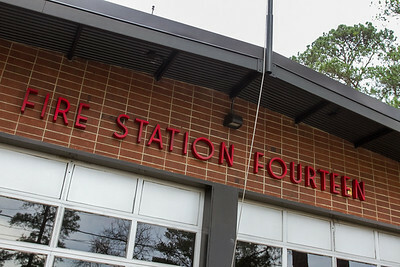 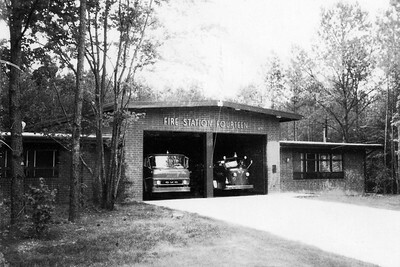 See also this history of Station 14.